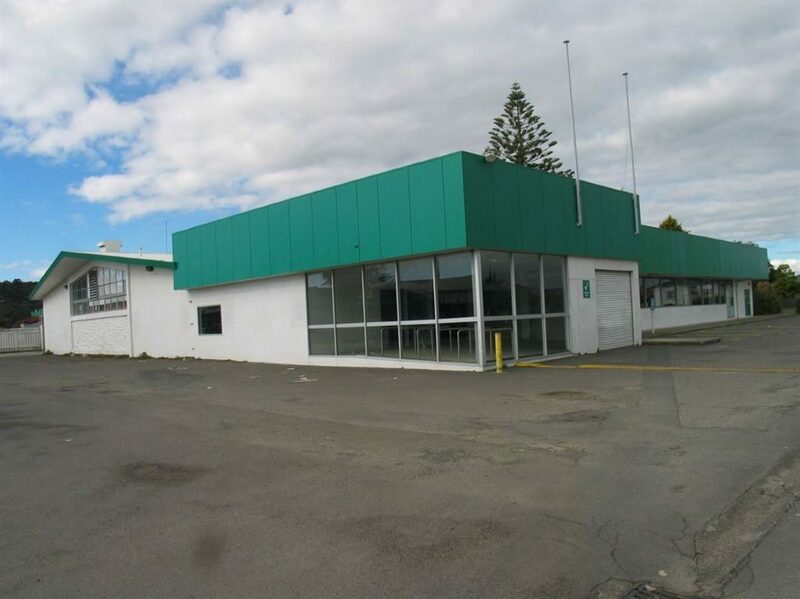 Situated on a prime corner site at Kopeopeo, Whakatane. Fee simple (freehold land). Free of all tenants - may be purchased outright or leased.